DFW Custom Wood Floors can re-coat your natural hard wood floors in a new coating of polyurethane (oil or water) to restore the original sheen as long as the floors are in good clean condition. Some floors we see have been cleaned with products such as Simply Orange or Orange Glow or Murphy’s oil which can make wood floors look shiny but can actually damage your top poly coat to where we may not be able to re-coat your floors in a new polyurethane. With one look we will know if we can or cannot re-coat your floors. If your floors cannot be re-coated, then a full refinishing may be in store rather than a buff and coat. Talk to us to discuss! DFW Custom Wood Floors specializes in installing natural wood floors. We will install flat or scraped floors. All of our floors are the natural wood floors, not pre-engineered. Let us help you select which floors you like and whether you seek a flat more traditional floor or a scraped look. Many of our former clients will allow potential new clients to see our flooring work in their homes! Wood samples are great, but seeing a floor laid down in a home will help you select on scraping/colors etc! Why pay more for your custom built stair case by calling the few local companies who have the name ‘stairs’ or ‘staircase’ in their company name? DFW Custom Wood Floors can work with you to be as creative as you like from simply replacing your carpeted stairs to hard woods or by doing a full restoration with new metal spindles/side trim etc. We would encourage you to check out our work (client referrals) and pricing before committing to any other local company! Many company’s build high margins into this line of work. Why pay more when you do not have to! Our clients sell our work so we will be happy to arrange a former client visit if you like? It is best to see one of our stair case designs in a client’s home before you decide on who to use! Then let’s see who you may select for your custom wood stair case! Are you going to replace the carpeted areas with all wood steps and risers? Will the risers be stained or painted? Will the steps be solid wood from side to side or will the end caps (where the spindles come out of) remain or be replaced with one solid wood step? 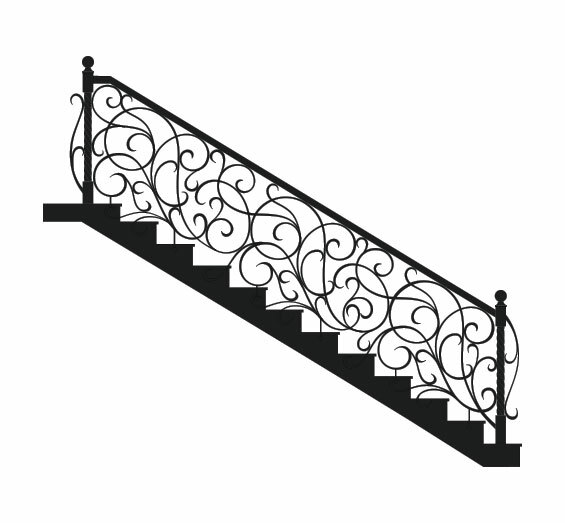 Will we be replacing wood spindles with iron spindles, or reinstalling your existing wood or iron spindles? Will we be replacing any of the finishing trim on the outer edge of your staircase? Will we be re staining your existing handrail or side trim. If you request new spindles, there are numerous types with varying price points. There are many variables that exist when customizing your own wooden staircase. Customizing each staircase is different and therefore requires various levels on of both materials and labor. For the reasons stated above, the price points can vary on each staircase we create. DFW Custom Wood Floors can sand down your existing natural wood floors and create any new look you desire. Most people transition from a flat, natural hard wood floor to a new scraped look, either with the grain (less rustic looking) or across grain (more rustic), which most people desire. Once the original floor surface (flat or previously scraped) is sanded down with our dustless sanders, we will then scrape OR go back with a flat finish. We will help you select a new stain color (by placing samples on the floor for you to view/select from) and then stain the floor. Once stained, we will apply 2-3 coats of oil or water based polyurethane. Oil poly suggested if you are matching to any existing wood floors left unfinished BUT if going with all new face suggest using water based polyurethane. Water based dries in a short few hours, has less lingering fumes, and is more durable than oil based. Call or email us for additional details we have many local client referrals to our refinishing jobs!